Business services make up one of the Economic Transformation Programme’s 12 National Key Economic Areas in Malaysia, and within that, the accountancy sector has been identified as a business opportunity. The ETP roadmap, launched in October 2010, points out that the growth of the accountancy sector in Malaysia depends on how well the economy performs and demand for accounting professionals hinges upon the domestic reporting requirements and tax regulations. As the global financial reporting standards are becoming similar and with deregulation, more opportunities open up for accountants to offer their services globally. “To be able to capitalise on those opportunities, Malaysia must increase the quality of its accountants and develop specialised skill sets in areas such as international taxation, forensic accounting and carbon accounting, in line with future growth areas,” says the ETP roadmap. admitted as chartered accountants in Malaysia. This is to improve the quality of Malaysia’s chartered accountants. With this in place, the demand for qualified professional accountants will increase in Malaysia. Therefore, although these students may be capable in their knowledge but their weakness in the English language to write properly during the exams will lead them to fail these papers. Furthermore, the final 5 papers of the ACCA are not easy and if you attempt these papers while you are too young, can be challenging. Research by Star newspaper has shown that graduates with good command of the English language tend to get a higher salary and get promoted easily. A lot of students like the easy way out and choose colleges and universities that are cheap and with little facilities thinking that as long as they just get the qualification, they are alright. They forget that if the quality of the university is low, the student’s quality will also be low when they graduate. You won’t have the necessary knowledge and skills to succeed in the working world. Not being able to speak English well, you won’t be able to become a manager in a Multi National Company. The management will not ask you to give a presentation if you cannot speak well and furthermore how are you going to be able to write a report or proposal? All Accountants have to abide by a strict code of ethics and maintain high professional standards. All practising accountants must register with the Malaysian Institute of Accountants (MIA). The Accountant Act, 1967 recognises an Accountant as one who is a member of MIA. MIA members can either be registered as Registered Accountants, RA(M) or Public Accountants, PA(M). The Malaysian Institute of Accountants (MIA) was established in 1967 under the Accountants Act 1967 (Act’) as the regulatory body of the profession in Malaysia. Thus, it also represents the voice of all accountants in the country. In Malaysia, the word ‘accountant’ is protected under the provisions of the Act, which states that no one can hold himself or herself out or practice as an accountant unless he or she is registered as a member of MIA. time by pursuing the ACCA, CIMA or MACPA qualification. Alternatively, he/she may opt to study for a university degree in Accounting recognised by MIA. Year 2 to finish that in another 2 years. 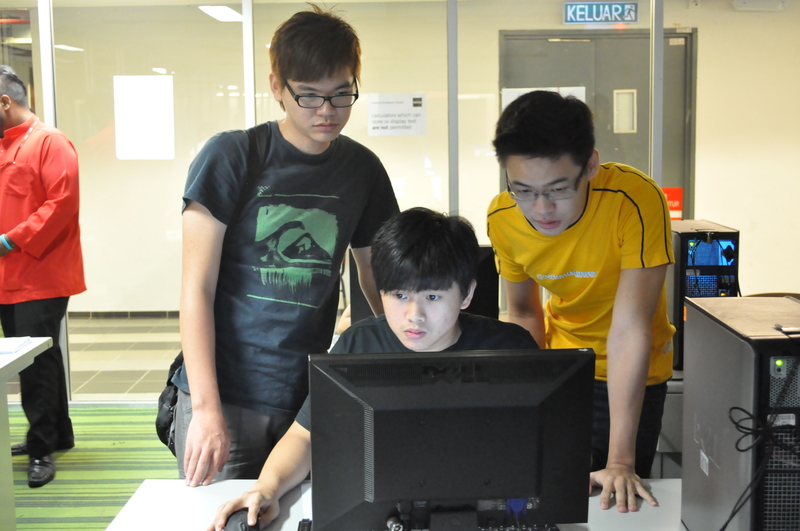 You will need at least 3 credits in your SPM to join the diploma. than 20 years of experience in higher education in Malaysia. 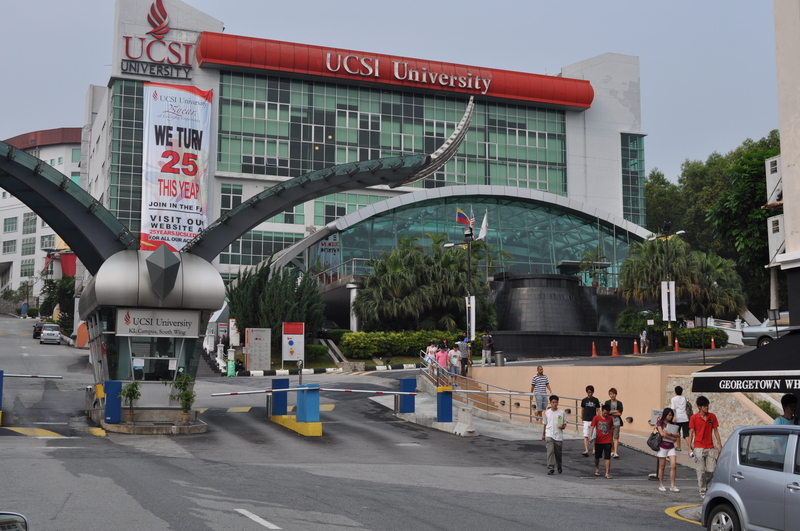 Students after SPM in Sarawak can study the Foundation at UCSI University’s Kuching campus first before continuing on to the degree at their campus in Kuala Lumpur. 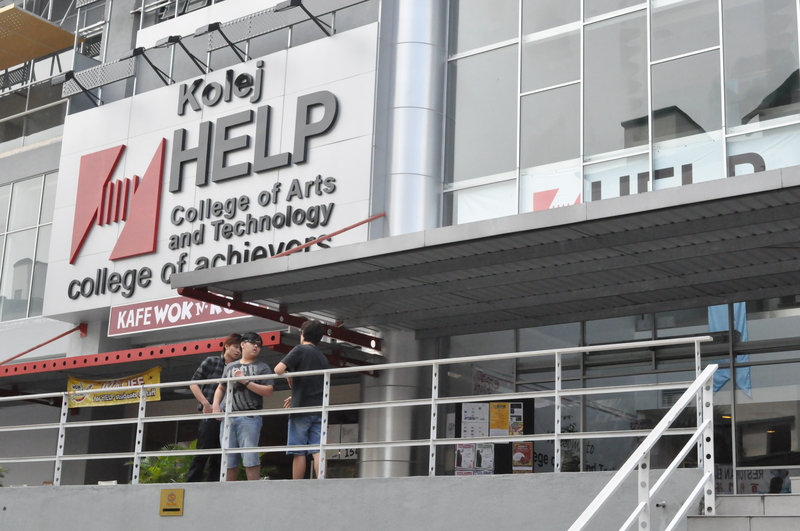 APU’s new ultra-modern University Campus located within Technology Park Malaysia (TPM) set to be ready in 2015.
hello! i’m a graduate of Degree in business..do i need to take all the 9 papers that can be exempted for those who study Degree in Accounting? You will have less or no exemptions at all. You should check with your university and ACCA. Yes, you can just take LCCI only and then work after that but you cannot become a chartered accountant. Hello mates, its fantastic article about educationand completely explained, keep it up all the time.